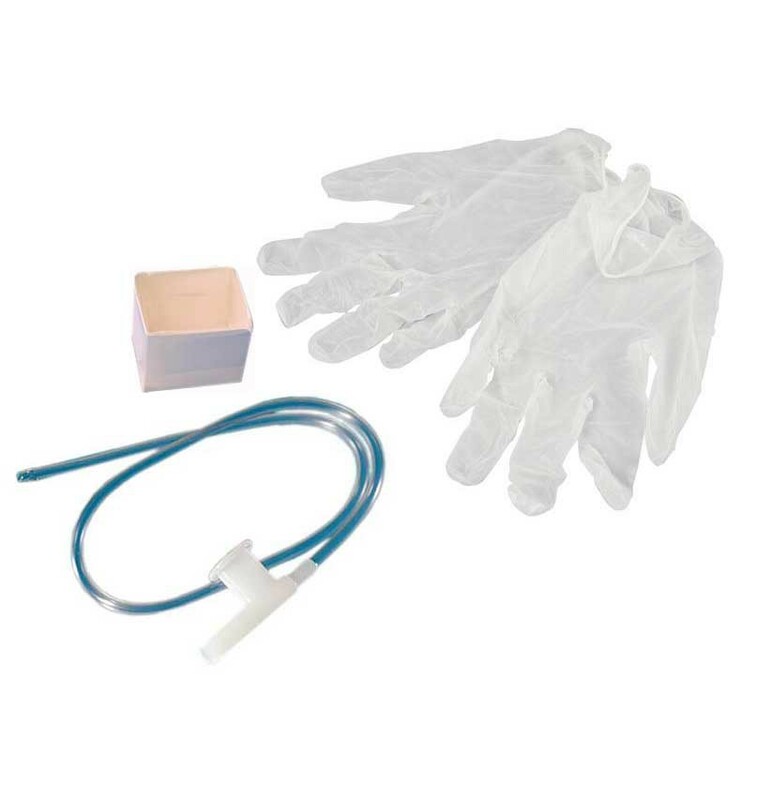 Kits include a Tri-Flo® suction catheter, a pop-up solution basin and one or two powder-free vinyl exam gloves. They are packaged in a plastic peel pouch for ease of use and quick preparation. Kits with 5/6 or 8 Fr catheters feature depth markings. Needed extra suction catheters due to a lung infection, which the insurance company would not cover at the time. We looked into local medical supply companies and the price was so much higher than what I found at Vitality Medical. The office staff was also very helpful. Thank you. 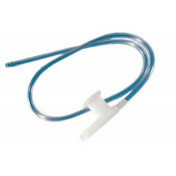 These are the greatest and most affordable catheters we have found anywhere! Shipping was fast and ordering was easy. It is a kit that is considered to be very economical. It has a Tri-Flo suction catheter that is pop-up solution basin. You can even find one or two powder-free vinyl exam gloves in this kit. If you buy this product, you will notice that it is without inner wallet. 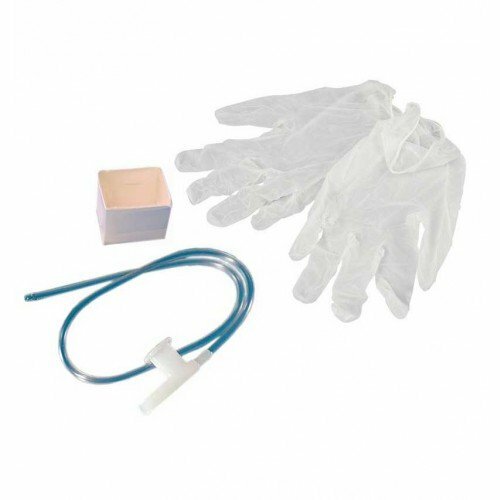 These kits are infant and pediatric kits with 5/6 or 8 Fr catheters imply the depth markings.